No matter what the case is, I will celebrate any holiday that comes my way! 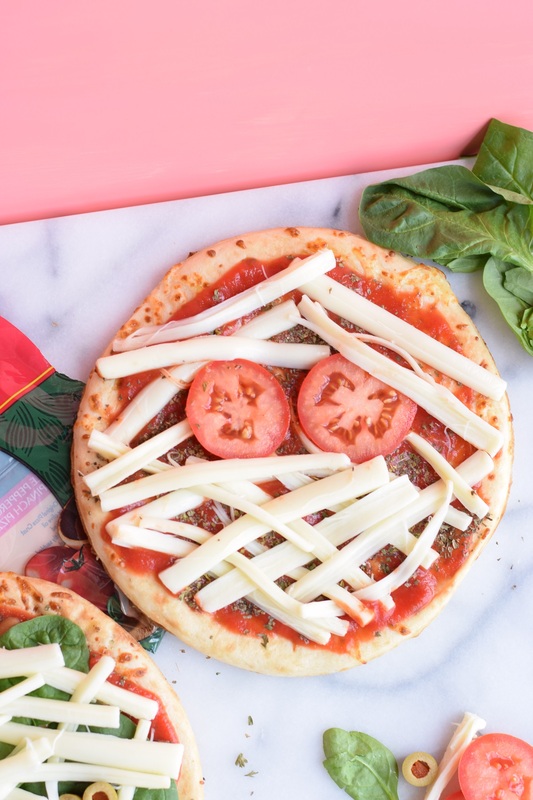 With Halloween sneaking up in the next couple of weeks, these cute little mummy pizza’s are the easiest way to get into the spooky spirit. 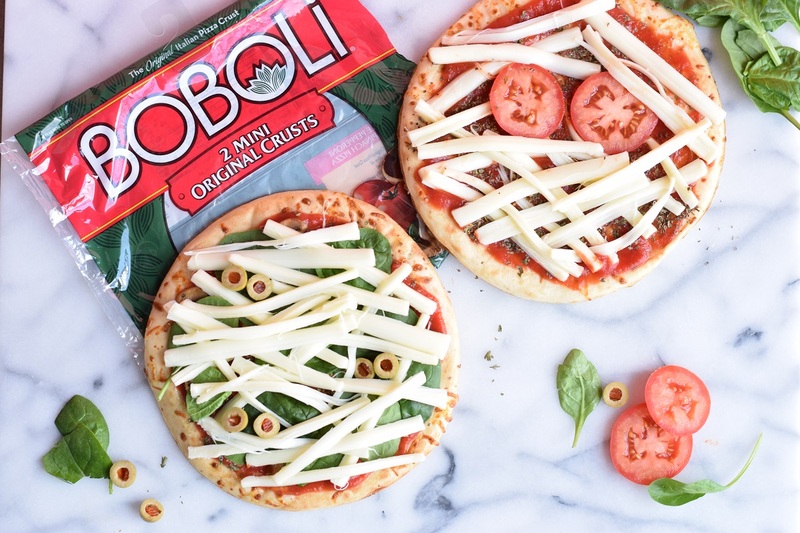 There is nothing people like at a party more than food, and I have had a hard time finding people who don’t like pizza, so these are the perfect Halloween party showstopper. 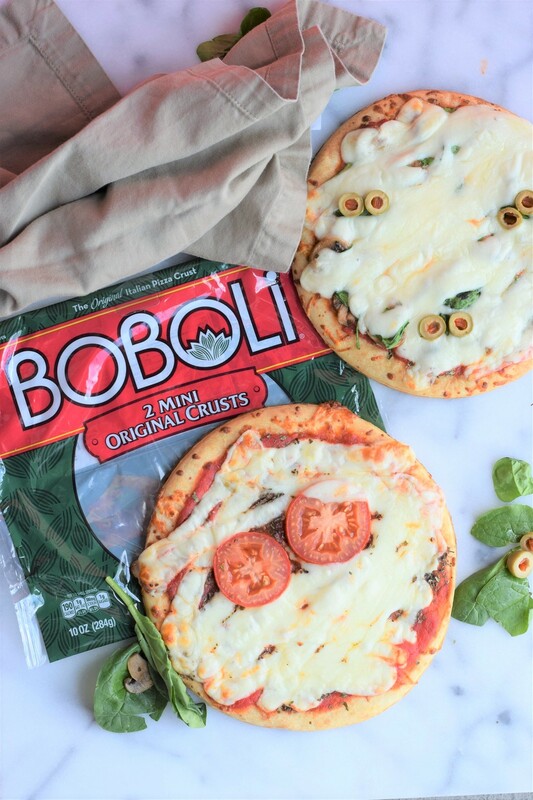 I started by using these Boboli mini pizza crusts that came in my Degustabox this month. 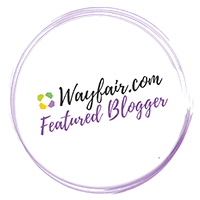 (Try out Degustabox for half off this month using my code: WTQER.) 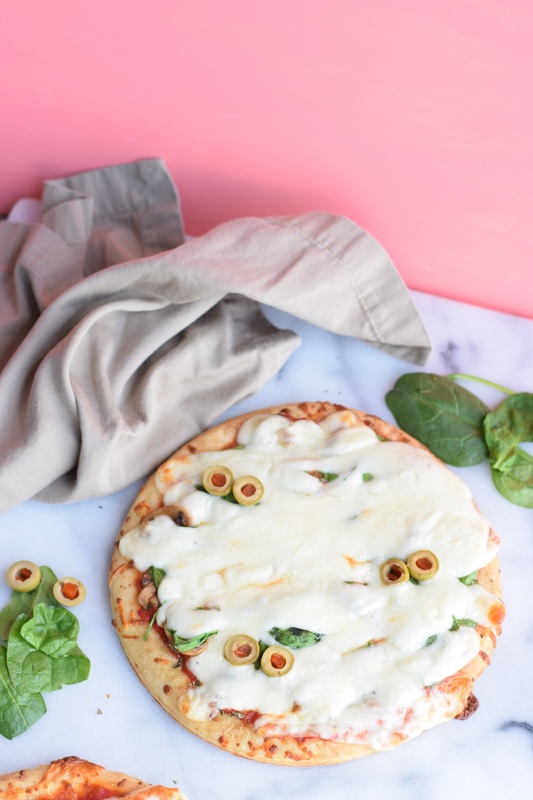 Top your pizza’s with your favorite sauce and toppings, and then cover the top with strands of string cheese to look like mummy wrappings! Make eyes out of pepperonis, olives, or whatever round topping you like. TOO FREAKING CUTE. 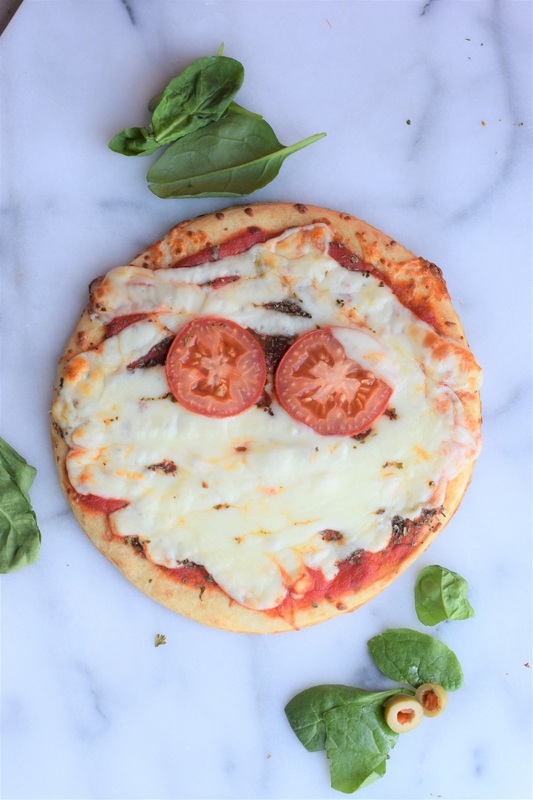 Other toppings such as tomatoes, olives, cooked mushrooms, spinach, pepperoni, etc. 1. 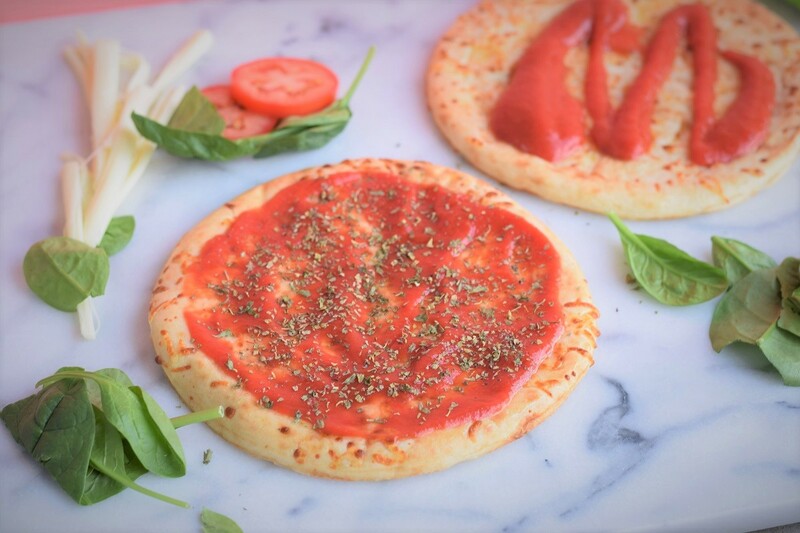 Start by preheating your oven to 450 deg F. Place your pizza crust on a baking sheet and brush with olive oil. 3. Place all of the toppings you would like down on the sauce. Then start to cover with large strips of string cheese. The cheese should overlap but generally all be mostly in the same direction. 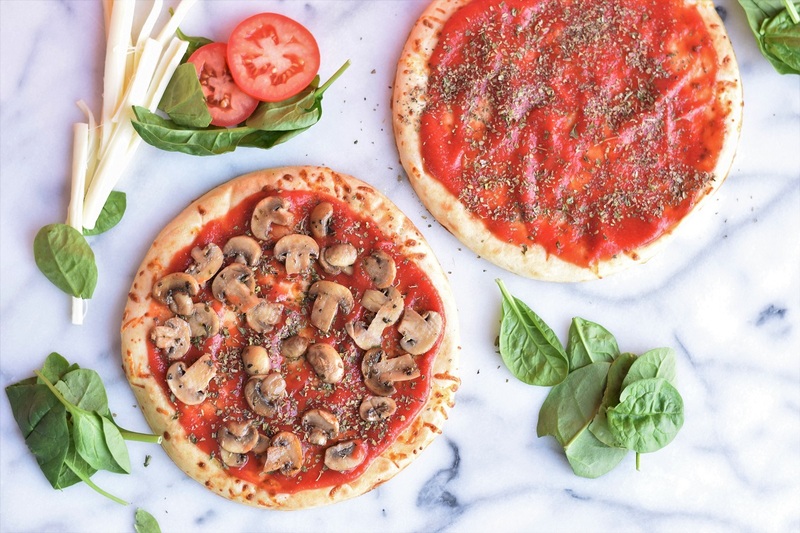 Place some round toppings as eyes somewhere on the pizza. I used tomatoes on one and olives on the other. 4. Place the pizza in the oven and bake for 10 minutes.